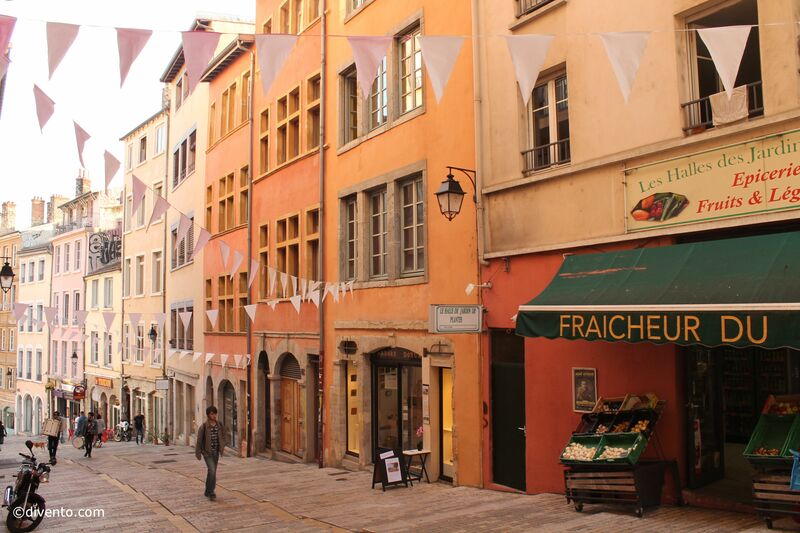 This famous Lyon district is popular with both locals and tourists, notable for its historical significance and also being the place to find some of the city's best restaurants, bars, markets. 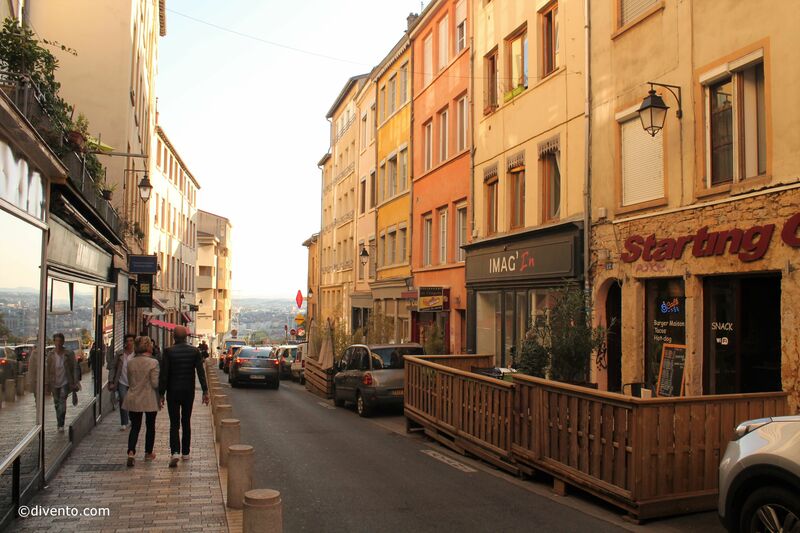 La Croix-Rousse, in the north of the city, is one of Lyon's oldest districts. Whilst they call Fourvière the hill that prays (for its iconic Basilica), La Croix-Rousse is known as the hill that works, because of the role it played in Lyon's famous silk industry in the 16th century. For a relaxing afternoon, stroll up Montée de la Grande Côte (just steep enough so that making it to the top feels like an accomplishment) and stop at one of the many restaurants, cafes and boutiques. 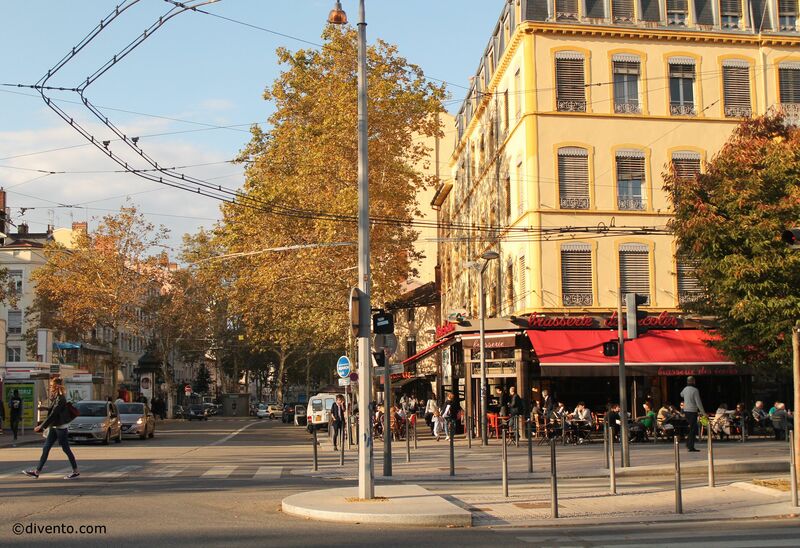 Once at the top, Grand Rue de la Croix-Rousse is another place for meeting with friends at a bar or enjoying a family meal at a restaurant. Some of Lyon's best cuisine can be tasted at famous restaurants found all over La Croix-Rousse, such as Le Canut et les Gones, Balthaz'art and Le Jardin Intérieur. Also here, on Boulevard de la Croix-Rousse, is where one of Lyon's best food markets takes place Tuesday to Sunday from 6am-1pm. Around 100 vendors flock here six days a week to sell fresh and locally sourced produce, such as fruits and vegetables, cheeses, meat, fish, bread and also ready to eat hot food. 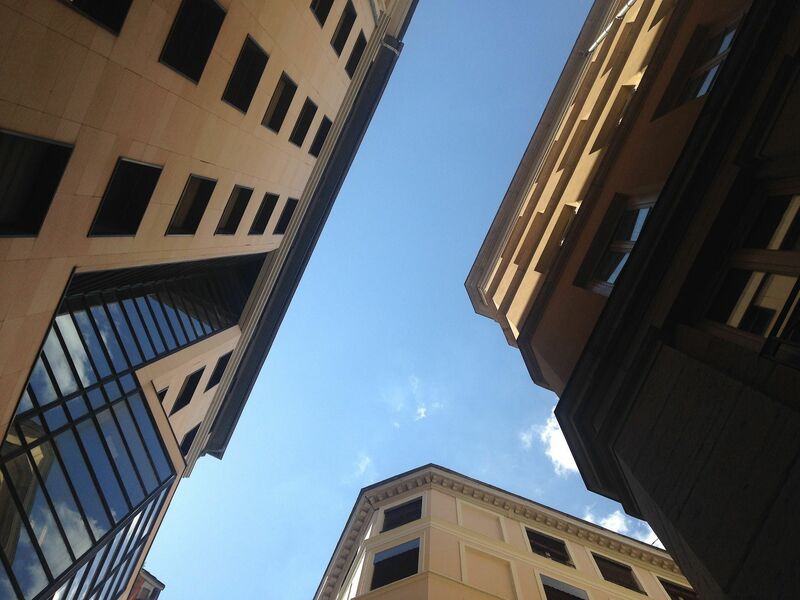 Other places of interest in this area are La Fresque des Lyonnais, large murals painted around the walls of the city that are a famous icon of Lyon, and Le Gros Caillou which a symbol of La Croix-Rousse. For more about the district’s historical significance, visit the Amphithéâtre des Trois Gaules and the Villa Gillet, in Parc de la Cerisaie.